I scrapped portal rendering for the Android version of jPCT. It was great for doing software rendering where fillrate was very limited but it doesn't play very nice on GPUs. In addition, at least the tile-based renderers like the PowerVR and Adreno GPUs that are used in most mobile device (i.e. everything not Tegra) won't benefit from it anyway, because the way in which they work already reduces overdraw of opaque polygons to 0. Edit: Managed to improve this...see below. 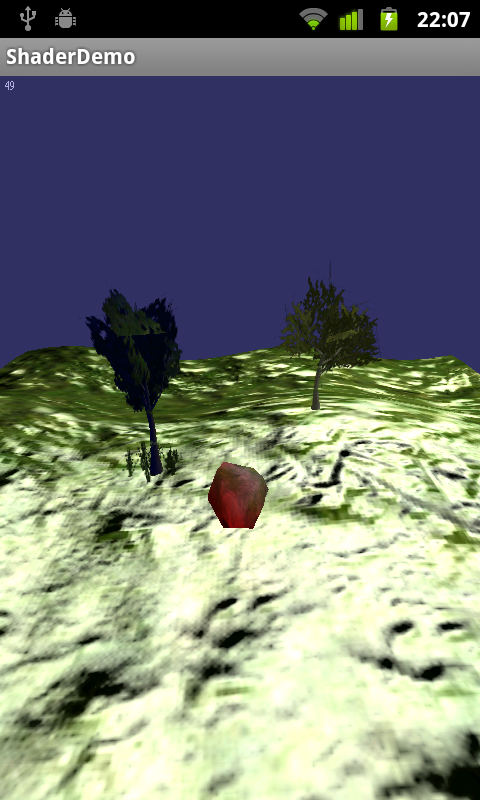 I've splitted the fragment shader into three separate ones now to avoid dynamic branching in the shader in some cases. Anybody listening with too much time and a NVidia Tegra based device? 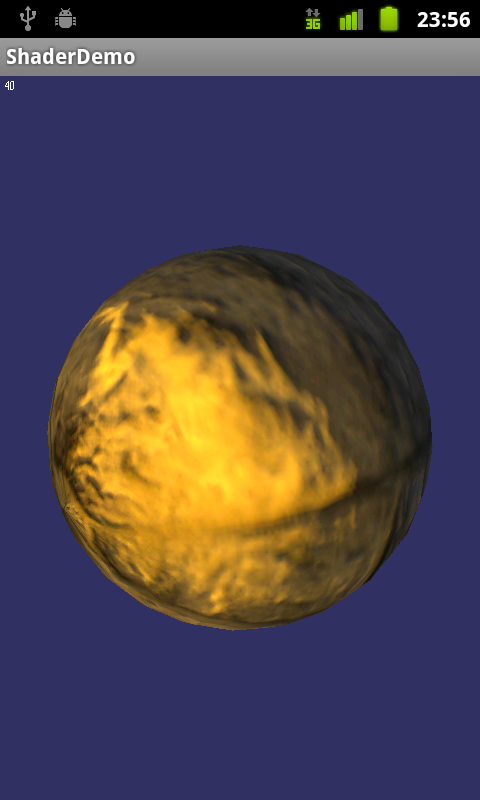 BLARGH...PowerVR's shader compiler isn't much better than Qualcomms...on my phone, i get bogus results in one shader once i store a value in a temporary variable. If i access it directly, everything is fine. In another, really simple shader, i had to add two totally pointless lines with some assignments of vectors to variables that i never use...or otherwise, the resulting shader doesn't render anything...i'm having fun...! I thought about making the shader generation totally dynamic, i.e. the engine would write the shader source code by itself based on the demands of the renderer...but the bugs in the shader compilers prevent me from doing this. oh, some tests are even faster than 1.1, good work so is possible for performance perpixel lighting (spot light), bump maps? It depends. The current implementation doesn't do much in the fragment shader, which is the most expensive part (because it's executed for each pixel). If you put a dot product there for some per-pixel stuff, performance will suffer and there's nothing i do can about that. My guess is, that it'll be ok to use it for some objects but to light the whole scene per pixel, current hardware is too weak IMHO. 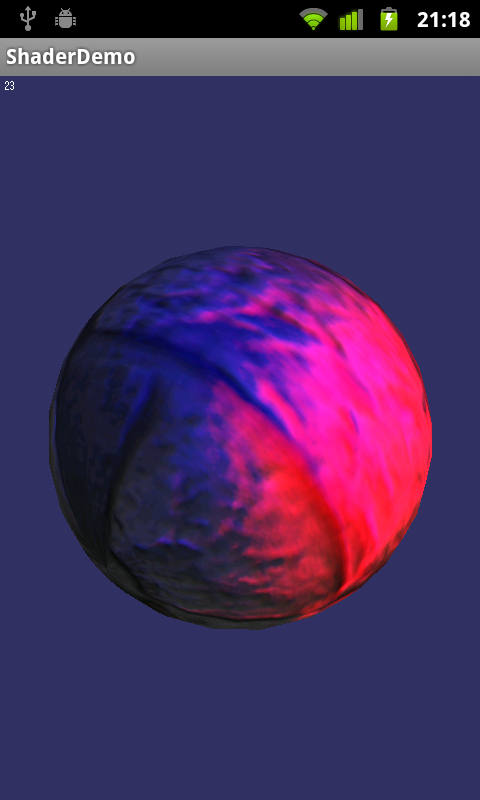 Ported my simple normal mapping shader to ES 2.0...finally, i saw a sense in the precision modifiers, because with lowp, the result was totally screwed up! ?